As political allies, they were a formidable duo. As opponents, a fascinating match-up. Both scaling the mountain of public opinion to capture the Moral High Ground. 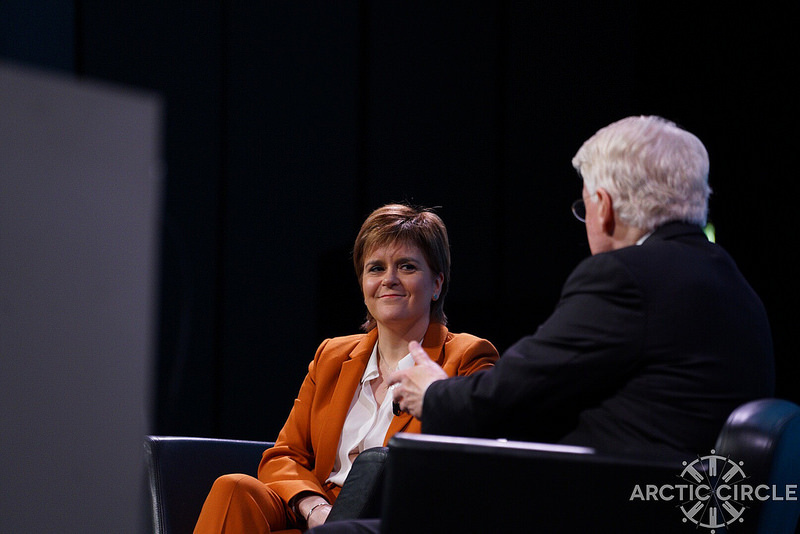 Last week, the former First Minister demanded “fairness” and “confidentiality” in the handling of a sexual harassment allegation against him. At Pink Elephant Communications, we advocate our clients shape their arguments in pursuit of the Moral High Ground. It often involves “making this business more profitable” or “improving efficiency” or “giving clients a better deal”. 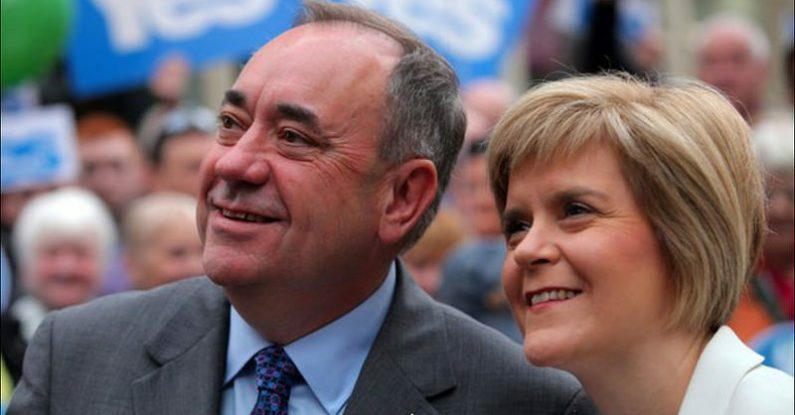 But the battle of the political giants centres on allegations against Mr Salmond of sexual harassment. So where do you go when defending that position? Before dealing with the allegations, the former FM decided to go on the offensive. 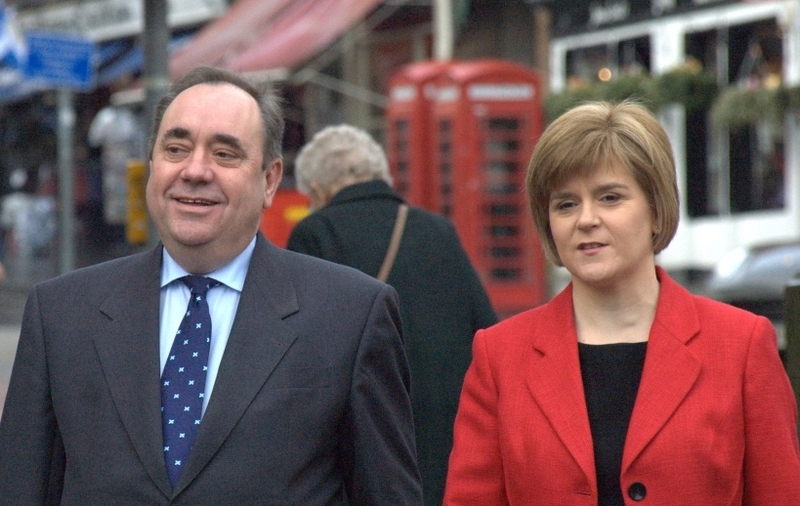 He blamed the Scottish Government for breaking its own agreement on confidentiality. He’s attempted to prevent them confirming details of the case – but lost the legal argument. 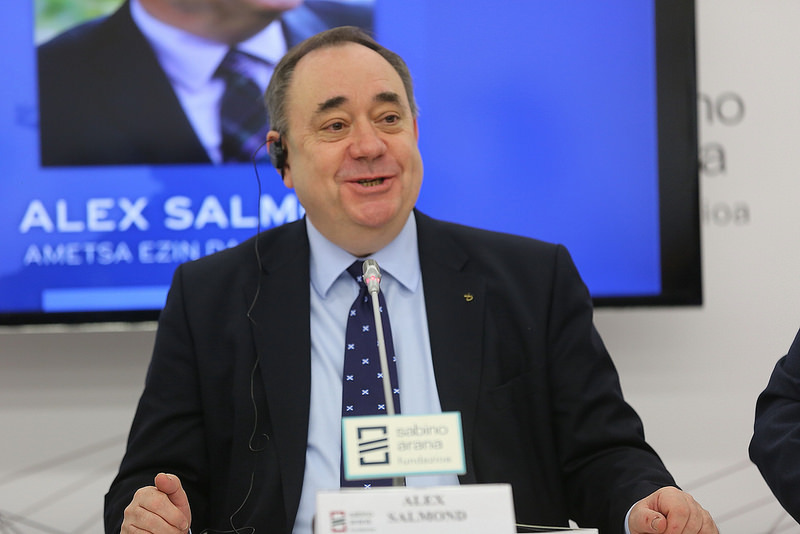 Mr Salmond then called for a judicial review of how the Scottish Government had handled the case. He claimed unfairness of an “untried and untested” system for complaints. Whichever channel you watched, the words were almost identical and the sentiment the same. So he took up position defending The Moral High Ground. And that he’s made mistakes, both personal and political down the years. Then he reinforced a negative perception, breaking one of our Golden Rules. That’s a double Pink Elephant – our name for an unnecessary negative. So what should he have said? “I acted properly at all times”. As further details of allegations against Mr Salmond emerged, it became clear the spotlight would be shone on standards of behaviour. At that point, he tweeted that he would allow the legal process to continue without further comment – again claiming The Moral High Ground. Only, the flood gates are still open – because anyone can only be prevented legally from commenting if s/he were charged with an alleged offence. So what of Ms Sturgeon? She conceded she faced a difficult situation, arguing against her friend and political mentor. The Scottish Government has a zero tolerance towards sexual harassment in the workplace – its workplace – and it would pursue that policy. Difficult to argue with that message. But then the Pink Elephants started to slip out. The complaints “could not be ignored”. They “mustn’t be swept under the carpet”. They should be investigated thoroughly. The Pink Elephants only indicate the baggage surrounding the issue. That the Scottish Government may be accused of ignoring the allegations or sweeping them under the carpet. 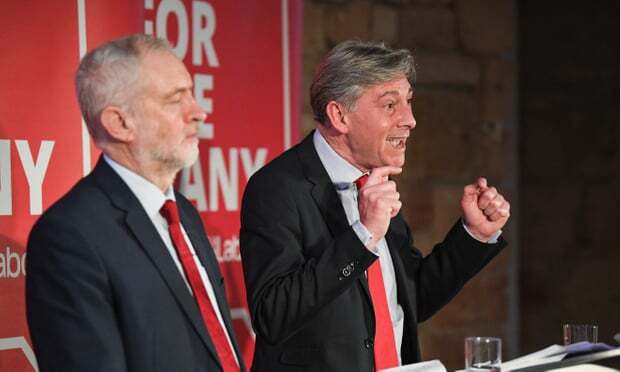 Already Scottish Labour is demanding to know more about who knew what and when. Did Nicola Sturgeon receive word of any complaint about her former boss’s behaviour before January 2018, when it’s claimed the two current complaints were lodged? Did she, her party or her Government keep quiet or cover up any allegations? If so, it will be difficult to maintain her Moral High Ground. How should you react when accused of misdemeanour? Should you go on TV to defend yourself? Should you come out fighting? Whoever can demonstrate over the coming weeks and months that they have done all three will win the battle for the Moral High Ground. The debate now involves far more players than just Mr Salmond and Ms Sturgeon. The head of the Civil Service in Scotland, The Scottish Government, The Scottish National Party, Police Scotland and the Crown Office. I have a feeling the newspapers will have something more than just Brexit to write about. Photos by: Ninian Reid / CC BY; theSNP / CC BY-ND; EAJ-PNV / CC BY-ND; arctic_circle / CC BY; all on Foter.com.